This is a Genuine Dyson cyclone to fit a DC58 DC59 DC62 cordless vacuum cleaner, colour is nickel which will look good on all machines even if you started with a different colour. 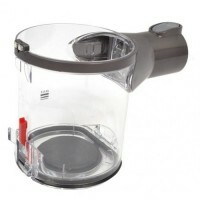 This is a Genuine Dyson Bin Assembly to fit a DC58 DC59 DC62 cordless vacuum cleaner.Part number &nb.. 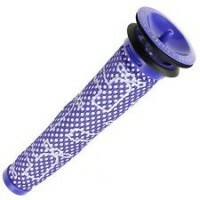 This is a genuine DC58 DC59 DC62 pre motor washable filter that fits in the middle of the bin. ..